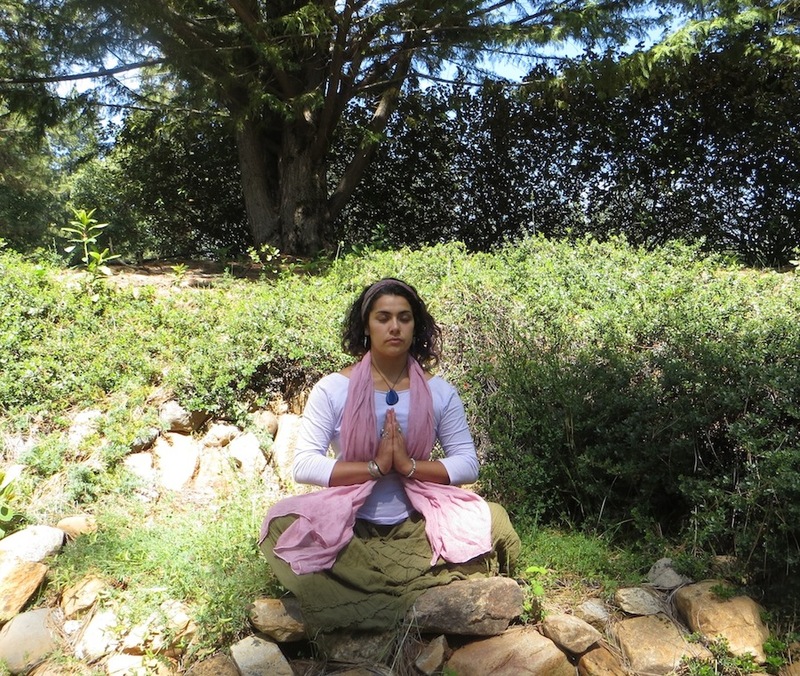 Paramhansa Yogananda emphasized the importance of taking care of all parts of ourselves. He said that as mortals we are triune beings and we long for freedom from all varieties of suffering. It’s important that we give equal emphasis to prevention and cure of all three kinds of diseases. Most people tend to focus on healing only their physical body, because it’s so tangible and obvious. But they don’t realize that their mental restlessness and their spiritual blindness to the divine meaning of life are the real causes of all human misery. We can use a tripod to illustrate the need for balance. If one leg is short, the tripod is going to fall. We are not different than a tripod. When we neglect one part of our being, we get out of balance. Try in your daily life to take care of your body, mind, and soul—not neglecting any of them. “Body, mind, and soul are interrelated. In our weekend retreat, How to Have Courage, Calmness, and Confidence, we’ll discuss this more in depth and set new goals for ourselves. This entry was posted in Meditation Teacher Training, Superconscious Living. Bookmark the permalink.